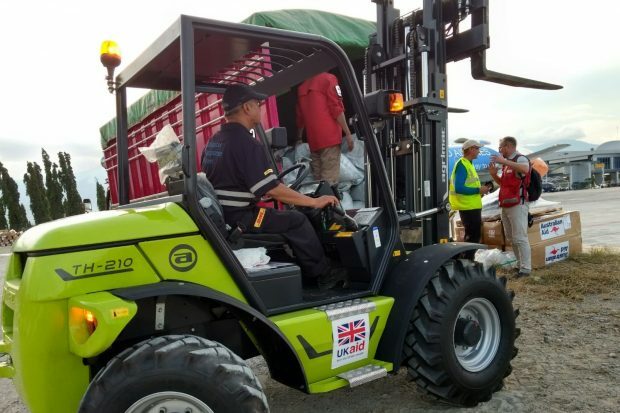 Vital UK aid has been arriving in Palu to help the vulnerable survivors of the earthquake and tsunami which have hit Indonesia. 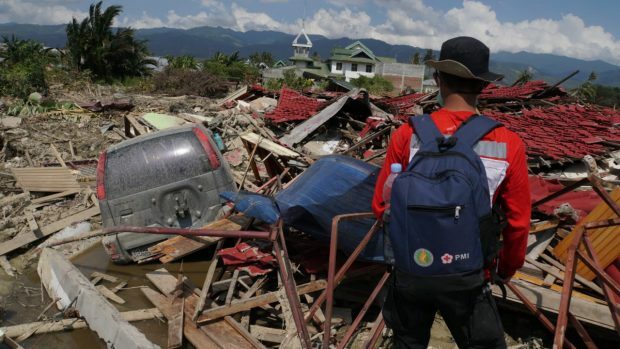 The UK’s team of five experts have arrived in Jakarta this evening, and will immediately begin work on helping to co-ordinate the international response. An additional humanitarian expert has deployed today to provide further support.